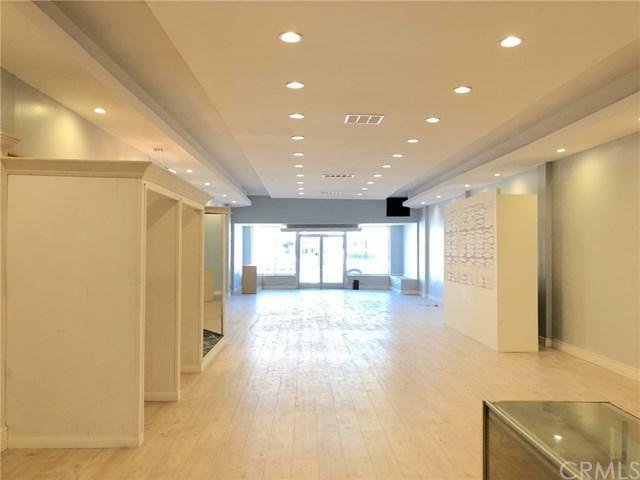 Great opportunity to lease a turn key space in a very desirable location. 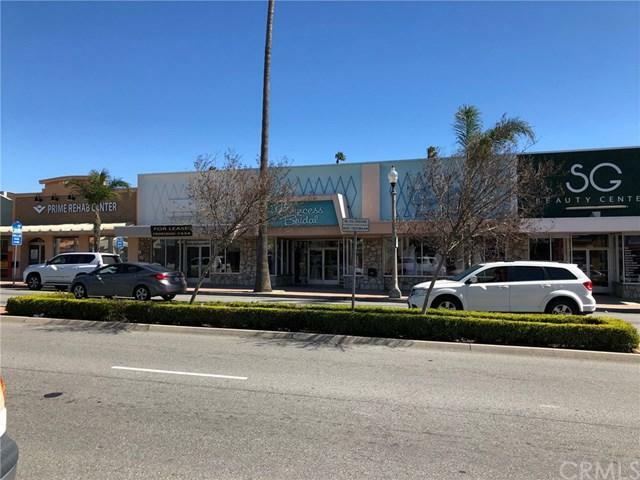 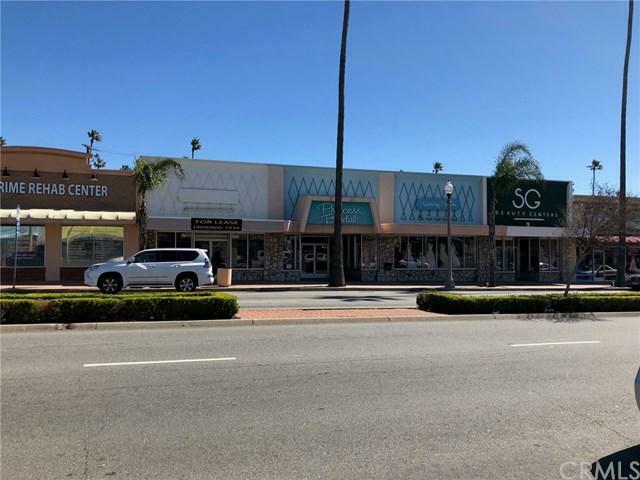 Property is centrally located in down town Fontana with unmatched street exposure right on Sierra Ave. Space is surrounded by successful businesses including specialty stores, banks, restaurants, bakeries, and much more a must see. 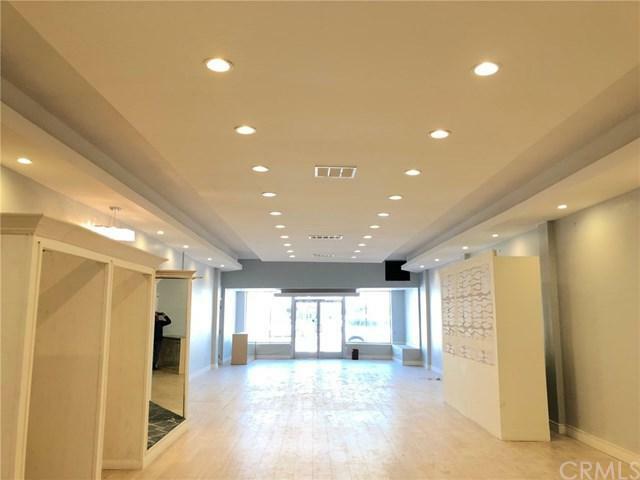 Don't let this one pass you by.